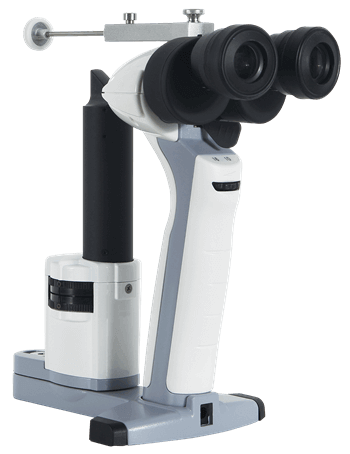 Coburn introduces a NEW binocular portable slit lamp, the SK-LS-1B, to join the recently launched, new line of SK family products. Built with an easy to use design for one-hand operation, the SK-LS-1B brings convenience to the eye care professional. Features include a large slit angle for a handheld device, long-term operation using AA batteries, and high optical performance. Contact us today to learn more about the SK-LS-1B and its affordable pricing. 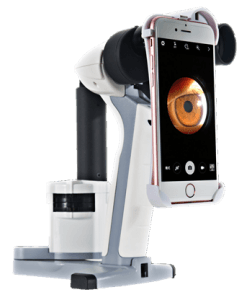 One-touch magnification switch makes it easier for doctors to perform inspections. 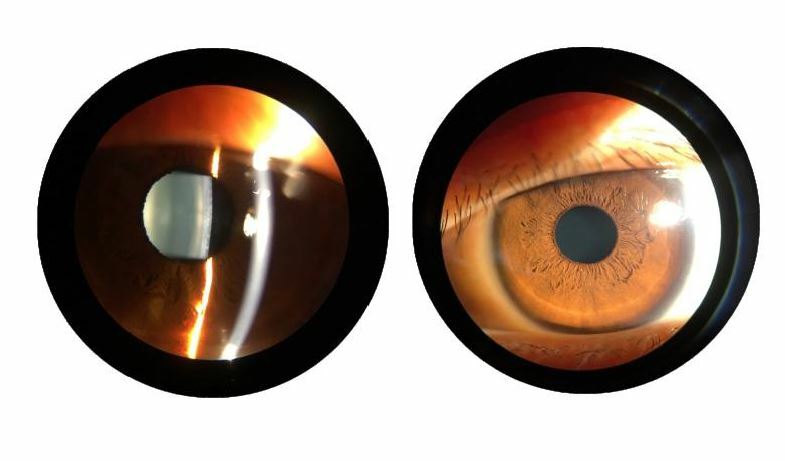 Built with a maximum illumination angle of 60 degrees to help get better slit view for cornea. Powered by either AA rechargeable or dry cell batteries, SK-LS-1B operates for more than 4 hours after fully charged. Warm LED illumination with 3500K color temperatures creates prestige viewing and helps doctors relieve visual fatigue.